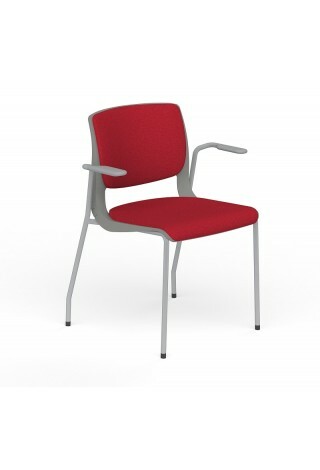 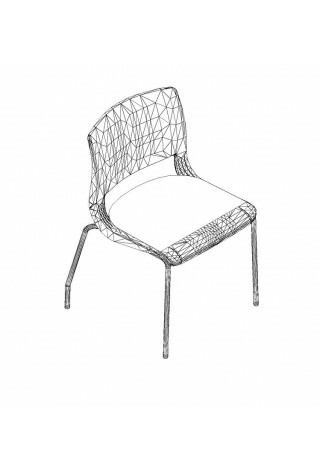 Provides casual, contemporary seating for meeting and touchdown applications. 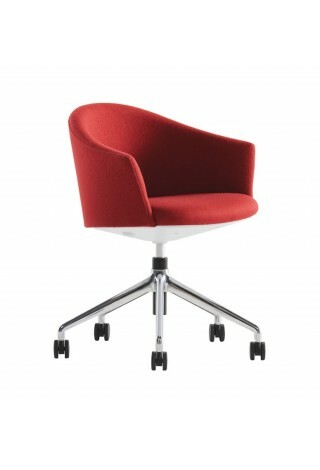 Projek cantilevered guest chair is a perfect fit in the collaborative workplace. 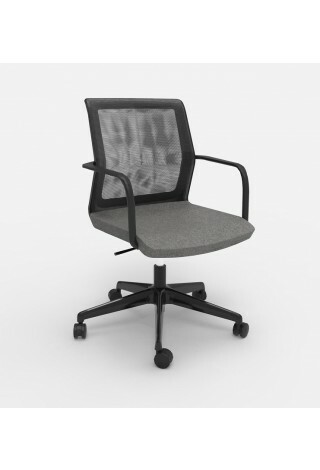 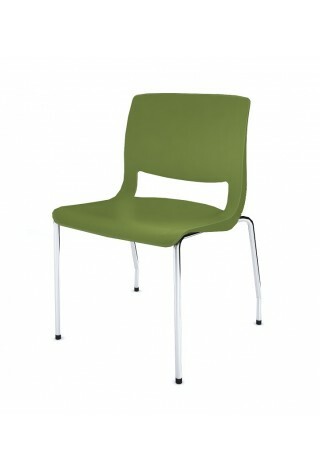 The Variable Stacking Guest Chair is ideal for multi-purpose applications. 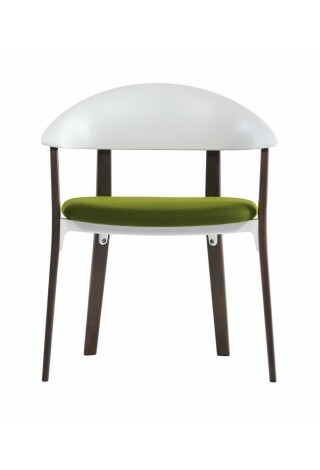 The Zones Side Chair is a familiar form. 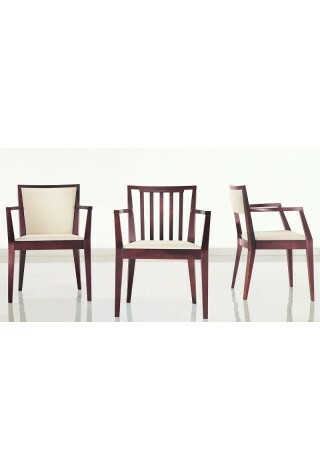 Zones Arm Chairs are a new-fashioned interpretation of an old-world wood chair. 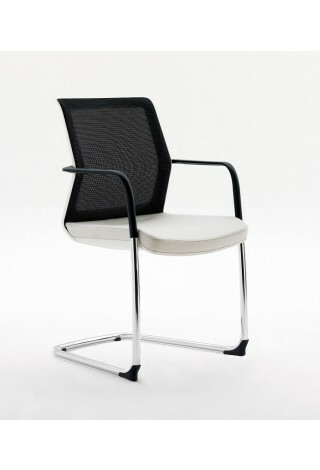 The Zones Club Chair is a contemporary solution for meeting spaces. 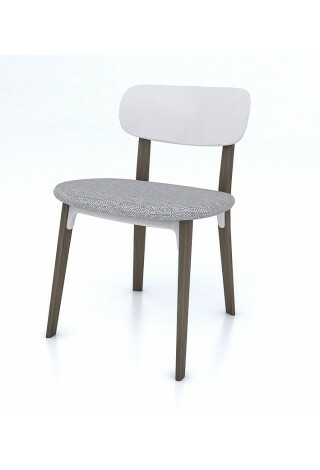 Synapse is a contemporary wood side chair. 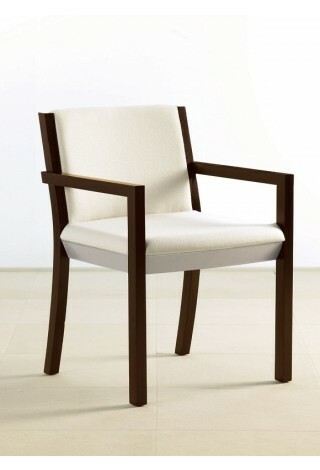 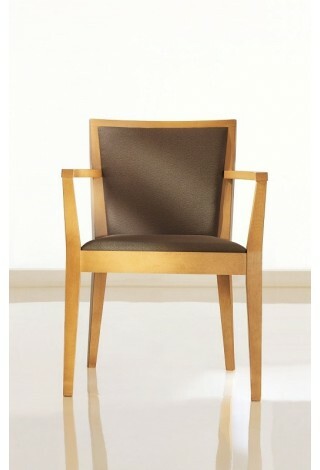 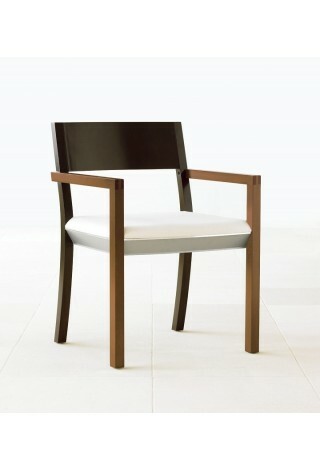 Clean lined wood frame guest chair.